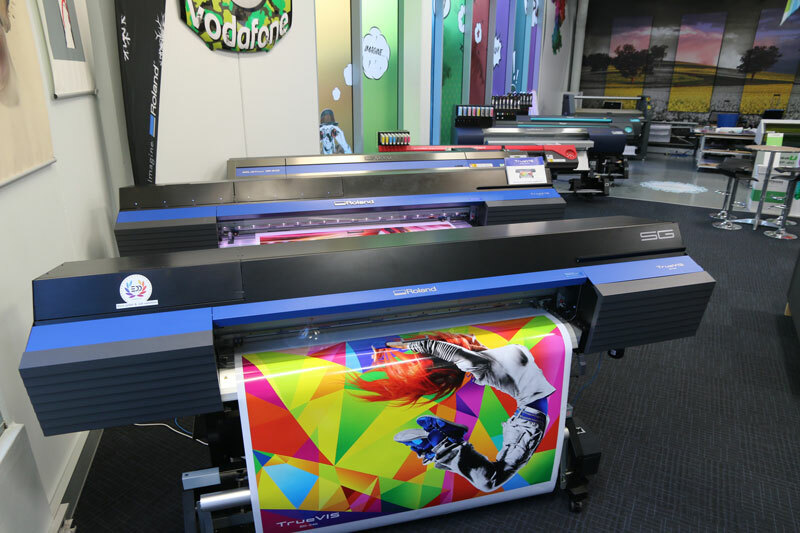 Here at Roland DG we believe in creativity and the power to transform imagination into reality. 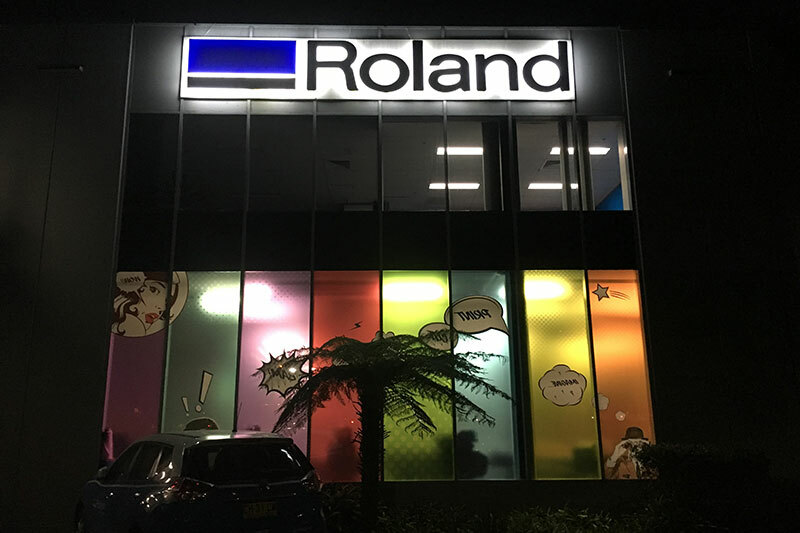 We believe one way to do this is to showcase a range of wonderfully inspirational things you can create with a Roland device in one purpose built centre, full of ideas, a range of applications and the Roland equipment that made it all possible. 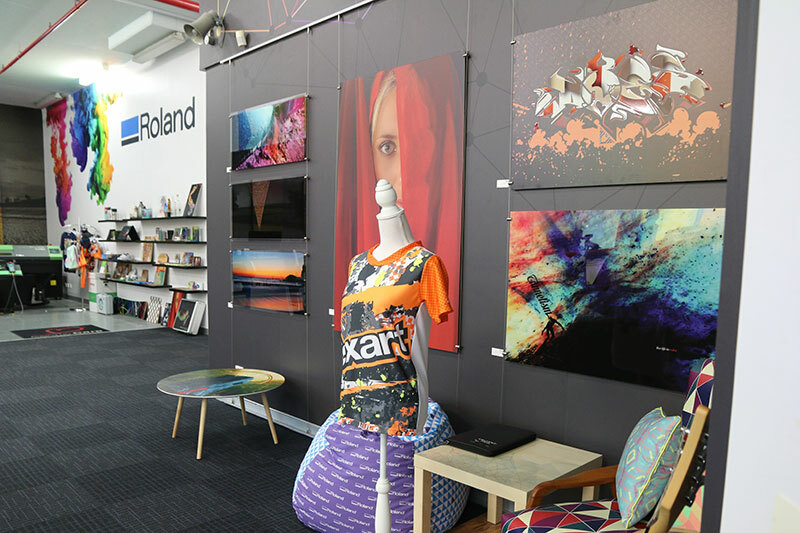 From interior décor such as furniture and cushions, fine art and photography, to custom-printed clothing, shoes, musical instruments and drink bottles, we have it all, and everything has been created with a Roland device. 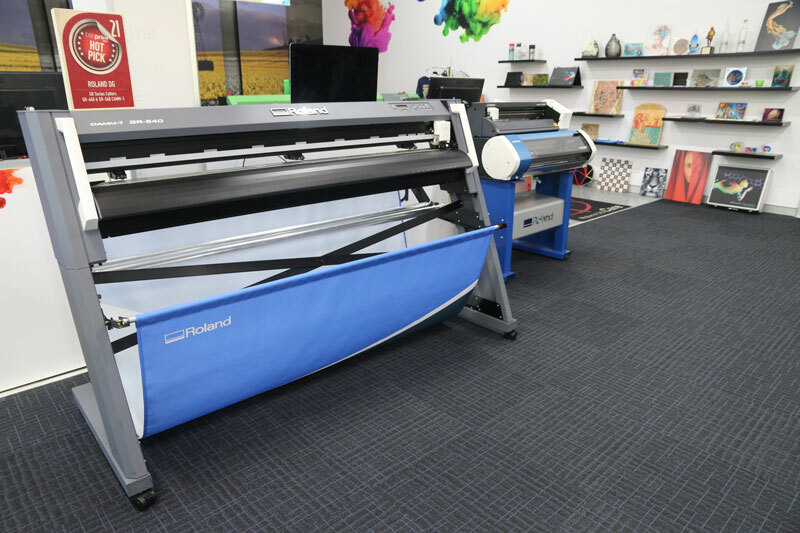 We call this the Creative Centre. 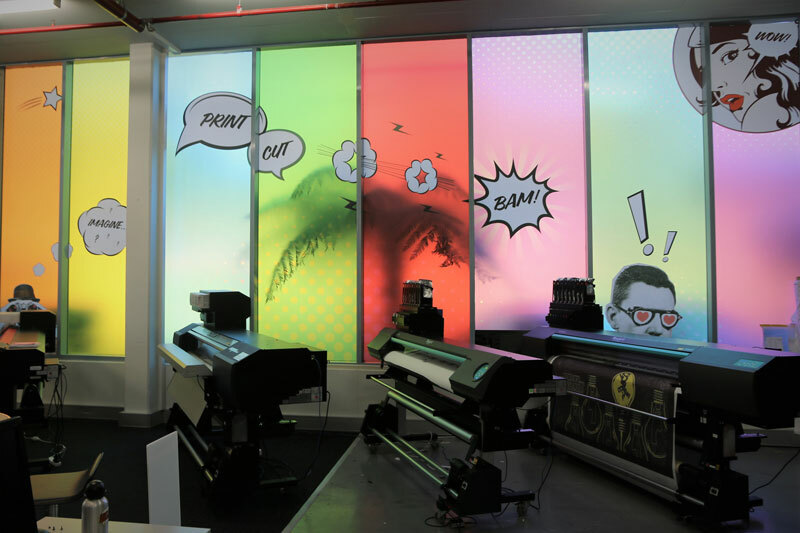 Roland DG have Creative Centre's around the world at each global office, plus at select locations and dealer offices. 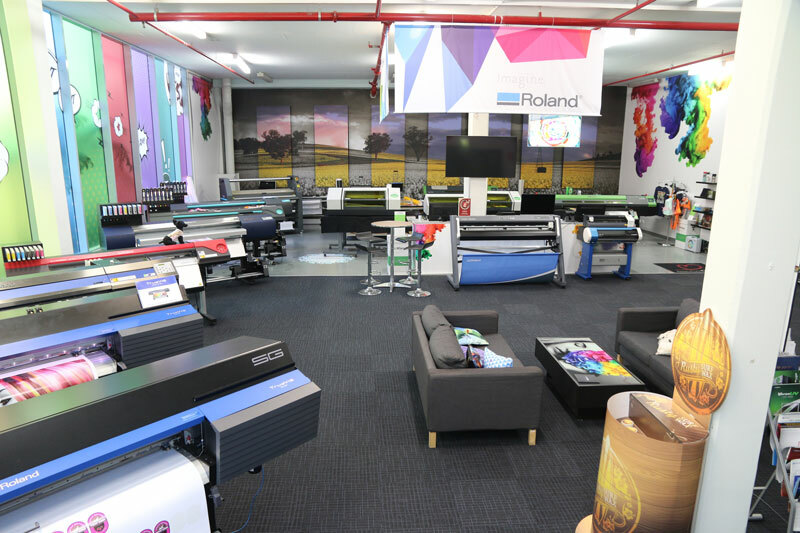 To visit a Creative Centre near you, contact your local Roland DG Dealer or agent for more information.